November 2017: Is This Simply a Cloud? 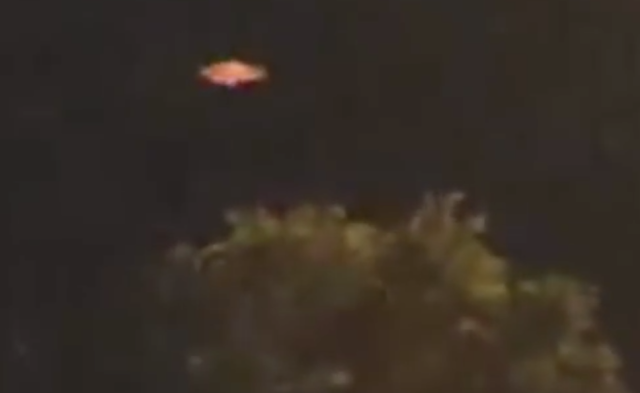 or a Cloaked, Glowing UFO That Was Captured on Camera Over Grantham, Lincs, UK? Monday, 5pm - weird lights in the sky over Grantham were caught by Journal reader Andy Aulton. Andy was hosting a barbecue at his home on Saturday evening when he spotted the orange spheres in the sky. He said: “All of a sudden this big bright ball appeared, moving from south to north on a steady trajectory at a constant speed. Andy saw three of the objects pass overhead in around 15 minutes. BEAMS comment: Rumour is, there was even a video taken of this object; but despite numerous enquiries, that has yet to be verified. Some people might say that this aerial shape is simply a Lenticular cloud [glowing in a sunset?] distinctive formations of which have been regularly confused for UFOs throughout history due to their smooth, round or oval lens-shaped structure; but this 'cloud' is an odd little affair, most unlike the lenticular giants that we are familiar with... and really stands out on its own in, in what was otherwise, (according to this image) a gloomy-looking sky. Remember also, how the witness described seeing "three of the objects pass overhead in around 15 minutes."... a bit odd to say the least! 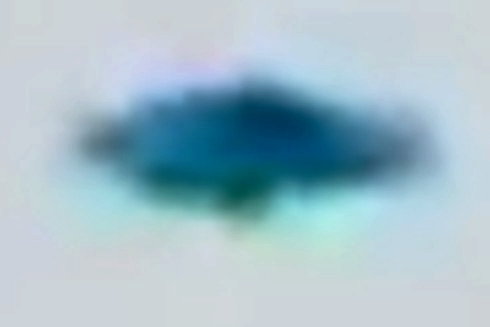 It might be wise not to discard the possibility that what we are seeing here is actually a partially cloaked UFO, generating its own vaporous cover... an ability of some UFOs that we have heard described before. but nevertheless, we thought this story from the Grantham Journal was certainly interesting enough to be included in our UFO reports section... just in case more than anything else!